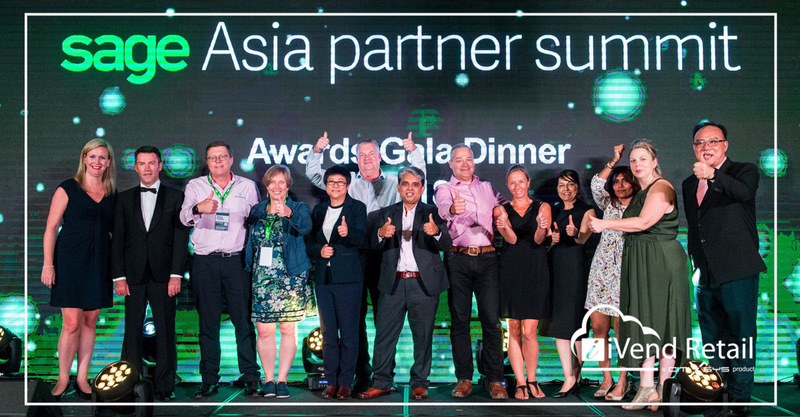 Last month CitiXsys was Silver Sponsor of the Sage Asia Partner Summit held in Penang, Malaysia. The Sage Asia Partner Summit is the largest gathering of Sage partners in Asia and brought together its broad community for a unique and memorable experience. As a new Sage ISV Rockstar partner, I had the opportunity to attend, exhibit and present to two different audiences about the integration between iVend Retail and Sage products. My first presentation was to a technical audience, on How to Outperform with Synergistic Omnichannel and eCommerce Strategies. I talked about how iVend Retail integrates with Sage 300 and Sage Enterprise Management to deliver an end-to-end retail management solution with comprehensive omnichannel capabilities that go beyond POS. In this presentation I showed how seamless data sync across the integrated digital store platform provides retailers with a single view of inventory, shopper and sales data for the entire enterprise. My second presentation was to a pre-sales and sales audience, on our Integrated Omnichannel Platform – Designed for the Way Retailers Work Today, wherein I discussed today’s fast-moving retail market, and how consumers hold the power and to keep them engaged, retailers must be present in as many places as possible. In this presentation I shared how iVend Retail integrates with Sage 300 & Sage Enterprise Management to help customers master omnichannel and enables Sage and its partners to serve the retail industry with a true omnichannel platform. #WinningTogether was the overall theme of the event and Sage shared how they are making many positive improvements to enable the partner channel to be more effective and successful. They revealed exciting plans on how they were going to proactively support their partners in the future. Sage is a new partner community for CitiXsys and as the “new kids on the block” there was much initial interest to learn what we had to offer. 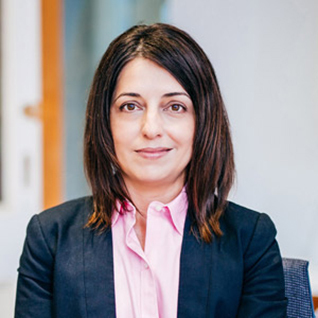 Many of the partners had past experiences with “POS only” solutions and that they struggled to compete with other ERP vendors, because they were unable to provide an omnichannel or ‘digital store platform’ that would scale alongside the retailer and their needs. Typically this partner community would not be able to serve retail opportunities or simply build a bespoke connector to a basic local POS. Given this, the breadth of the iVend Retail solution and its omnichannel capabilities really resonated. Many new partners we spoke to shared their desire to embrace a micro-vertical focus to increase business and grow their base; we look forward to enabling them to expertly serve niche customers. Overall, my personal highlight was participating in the Sage Foundation event to pre-package dry food for the Rise Against Hunger Charity who organised to send to food assistance to Indonesia. Not only was our time put to a good cause, but it was a great way to meet the Sage team and to get to know them at a different level. Sage put on a great event and we are excited about our new partnership with them as we see our joint Sage & iVend Retail customer base growing around the world.